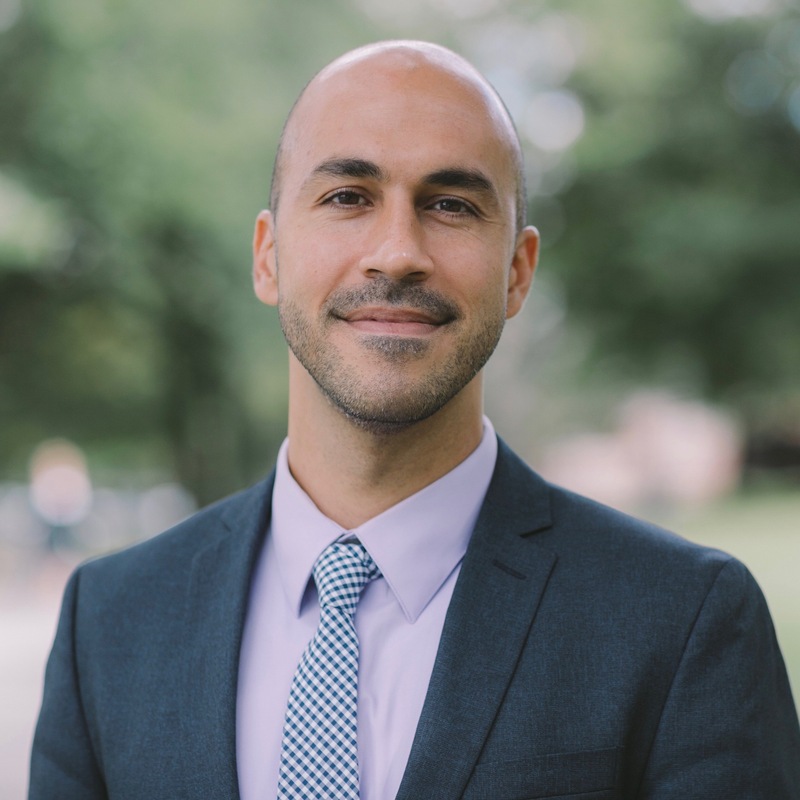 Devin Singh is Assistant Professor of Religion at Dartmouth College, where he teaches courses on modern religious thought in the West, social ethics, and philosophy of religion. Prior to Dartmouth, he was a Mellon Postdoctoral Fellow in the Integrated Humanities and Lecturer in Religious Studies at Yale University, where he also received his Ph.D. At Dartmouth, Singh’s new course initiatives include “God and Money,” “Religion and Social Capital,” and “Religion and Technology.” He is the author of Divine Currency: The Theological Power of Money in the West (Stanford 2018), as well as of articles on religion and money appearing in Implicit Religion, Political Theology, and The Huffington Post. His second book project explores the influence and pervasiveness of debt in society as tied to religious ideas of sin and guilt and as supported by models of state sovereignty. Singh is an active participant in discussions about public theology and about the public relevance of religious studies and the humanities more broadly. In addition to his scholarly work in religion, economics, and politics, Singh has provided advising and research support for private and public sector organizations on matters of emotional and cultural intelligence, organizational health and change, and public engagement and service. This project examines how cryptocurrencies such as Bitcoin may be transforming how we relate to one another and understand how we are present to each another in exchange networks. Cryptocurrencies have as their aim the sidestepping of traditional ways that states oversee and regulate monetary exchange and broader market dynamics. While typical so-called “fiat” currencies are supported and guaranteed by legal codes and government enforcement, cryptocurrencies enable transactions that are authorized by a broad and diffuse network of digital record keeping. The sovereign authority of the state appears to be less necessary to enable exchanges, and a decentered system of computers bears witness to transactions and ensures the authenticity of the currency employed. There are submerged assumptions here about freedom, authenticity, selfhood, identity, and presence that are being championed by communities that use these currencies. These utopian aims require evaluation and scrutiny, particularly in light of the concerns raised by critics about the ways these currencies might miss persistent forms of oversight and control, overlook the power dynamics of money, and exacerbate the marginalization of certain vulnerable communities. Such implicit claims about what is true, valuable, and good can be evaluated in part by bringing theological, ethical, and broader religious frameworks to bear on these technologies. In particular, I consider the ideas of selfhood, relationality, and presence deployed in these currency systems in light of the legacy of Jewish and Christian thought that has shaped apparently secular institutions and attitudes in the West. The aim will be to expose a longer history of links between cryptocurrency ideology and practice, on one hand, and unnoticed theological concepts and ideals, on the other. The underlying claims and value systems of the communities developing and deploying cryptocurrency will then be evaluated in light of various ethical frameworks made available by religious and philosophical traditions. Ideally, the aim will be to generate ethical principles that are mutually agreeable among scholarly participants and the innovators behind these technologies, to provide grounds for perceptive and meaningful assessment of the impact of cryptocurrencies, in order to maximize the good they might achieve and minimize the harm they may do.